What is an Increment in Scrum? As described in the Scrum Guide, an Increment is the sum of all the Product Backlog items completed during a Sprint and the value of the increments of all previous Sprints. At the end of a Sprint, the new Increment must be “Done,” which means it must be in useable condition and meet the Scrum Team’s definition of “Done.” An increment is a body of inspectable, "Done" work that supports empiricism at the end of the Sprint. The increment is a step toward a vision or goal. The increment must be in usable condition regardless of whether the Product Owner decides to release it. The entire point of Scrum is to deliver a "Done" increment. The same definition guides the Development Team in knowing how many Product Backlog items it can select during a Sprint Planning. The purpose of each Sprint is to deliver Increments of potentially releasable functionality that adhere to the Scrum Team’s current definition of “Done”. 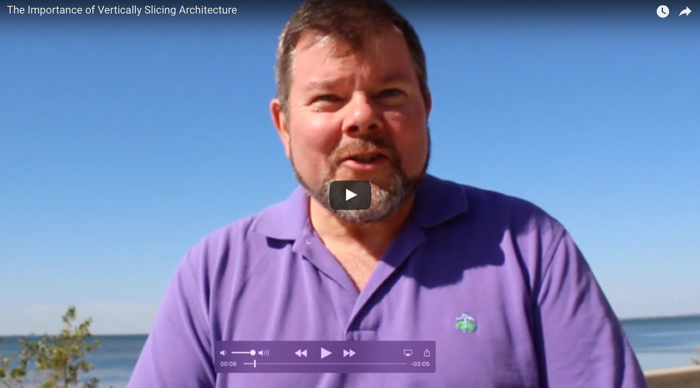 The Importance of Vertically Slicing Architectures - As part of the Scrum Tapas video series, Professional Scrum Trainer, Chuck Suscheck discusses his thoughts on vertically slicing architecture with an analogy on human anatomy. 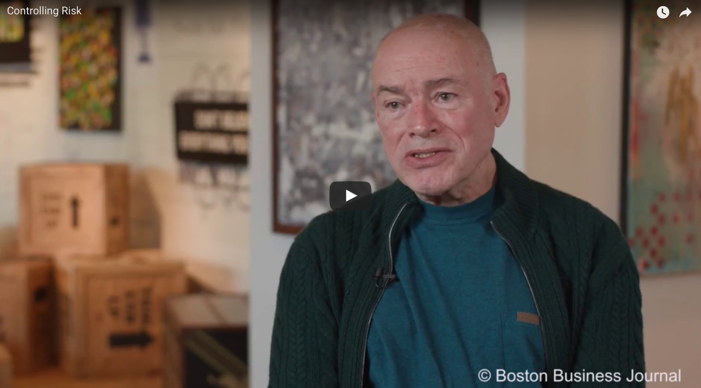 Using Scrum to Control Risk - Ken Schwaber the co-creator of Scrum and founder of Scrum.org in an interview with the Boston Business Journal talks about how Scrum is used to control risk.